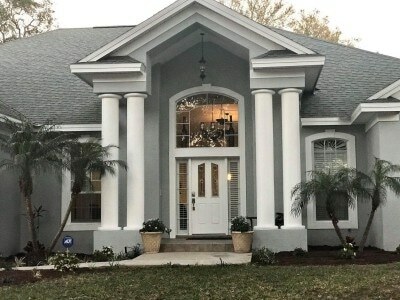 Spectacular 4BR/4.5BA/3CAR GARAGE, This one-of-a-kind design is unlike any other home in town. 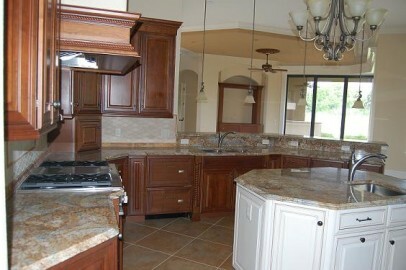 Beautiful custom wood cabinets in the incredible gourmet kitchen. 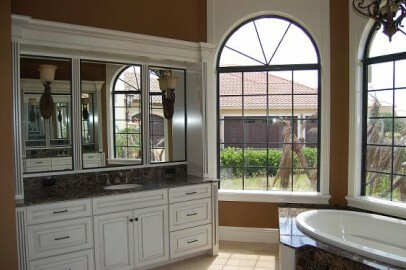 Granite countertops throughout the kitchen and all baths, designer light fixtures, programmable whole house automation system. 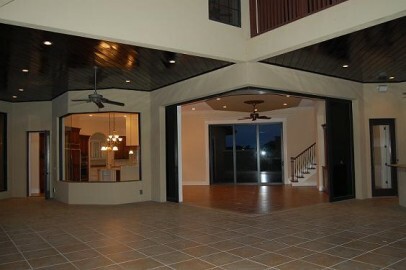 Upstairs media/game room with full wetbar and private balcony, tropical lagoon style pool & tile roof and so much more. 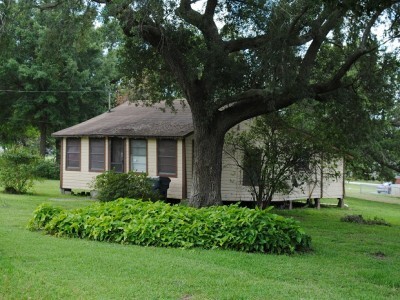 For Sale $129,900 - Lease Opt $139,900 / $900 Mo. 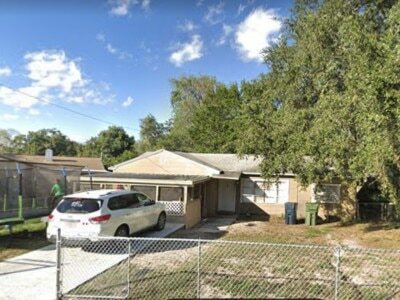 3 Bedrooms | 1.5 Bathrooms | 1,400 Sq Ft.
For Sale $159,900 - Lease Option $169,900 / $800 Mo. 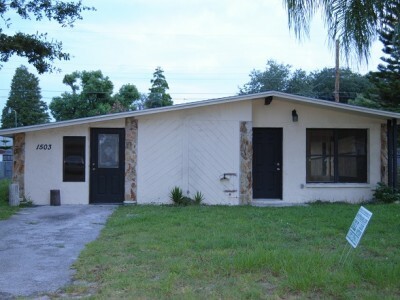 4 Bedrooms | 2 Bathrooms | 0 Sq Ft.
For Sale $34,900 - Lease Option $39,900 / $500 Mo. 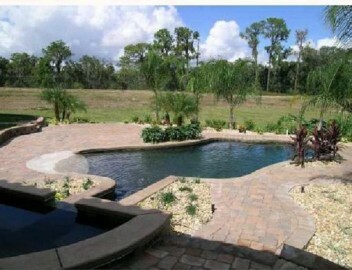 4406 FLINTLOCK LOOP, LAKELAND, FL 33810. 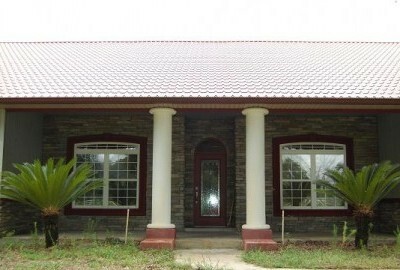 4 Bedrooms | 3 Bathrooms | 5,168 Sq Ft.